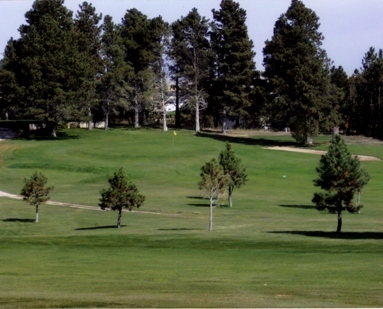 Belle Fourche Country Club is a Public 18 holes golf course located in Belle Fourche, South Dakota. 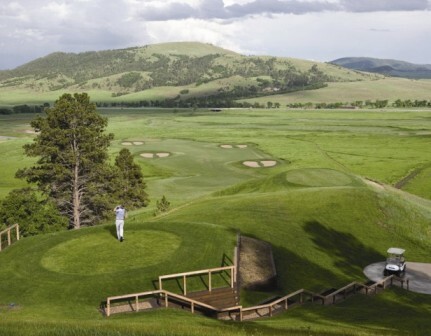 Belle Fourche Country Club first opened for play in 1925. Par for the course is 36. From the back tees the course plays to 3099 yards. From the forward tees the course measures 2519 yards. The course rating is 34.4 and it has a slope rating of 122. The longest hole on the course is # 7, a par-5 that plays to 509 Yards. The shortest hole on the course is # 5, a par-3 that plays to 160 yards from the back tees. 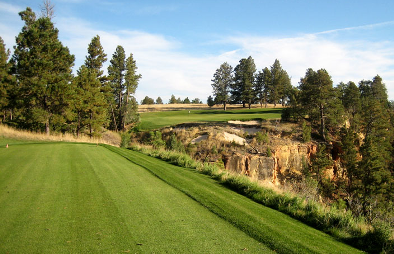 Watch out for # 4, a 411 yard par-4 challenge and the #1 handicap hole on the course. The easiest hole is # 7, a 509 yard par-5. 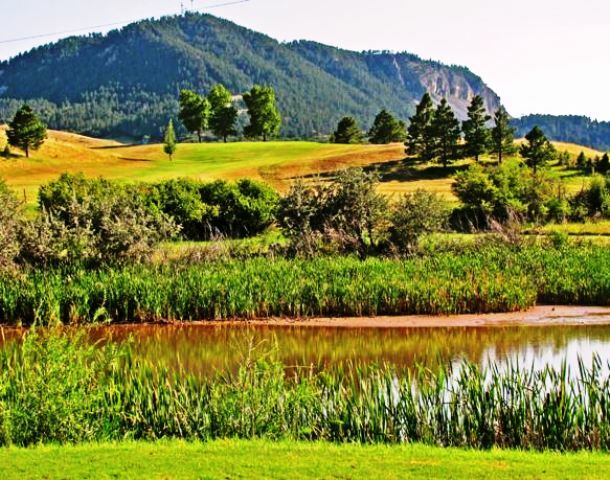 Nestled in the northern corner of the Black Hills, Belle Fourche Country Club offers a challenging opportunity to everyone. 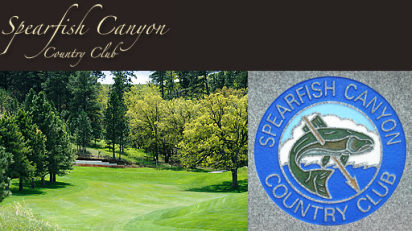 The course is surrounded by pine trees with wildlife and abundant ground foliage sure to test even the most avid golfer. Hole #2 has been rated the second hardest par-3 in the state.